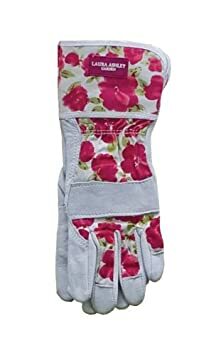 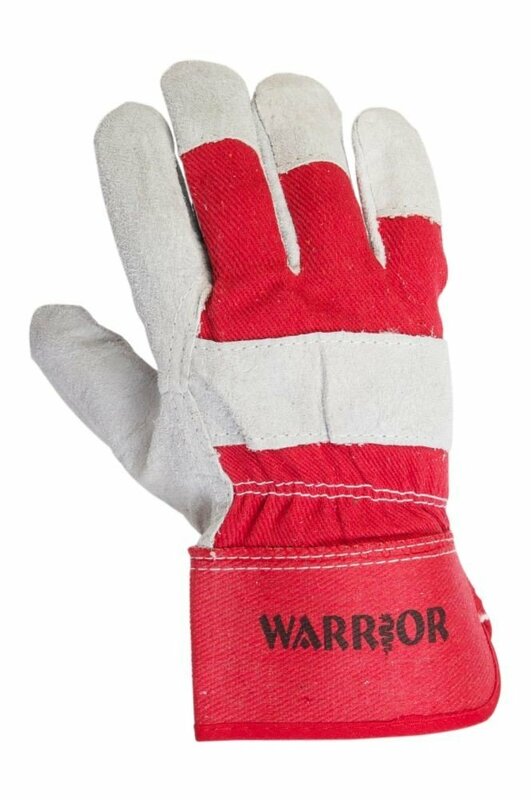 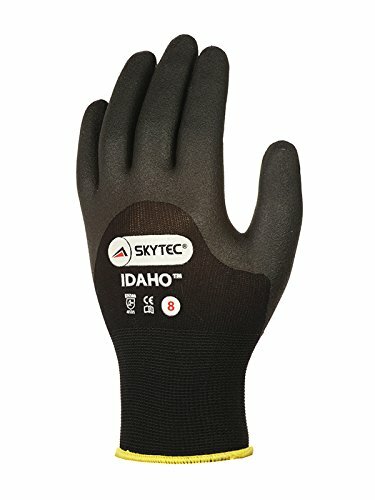 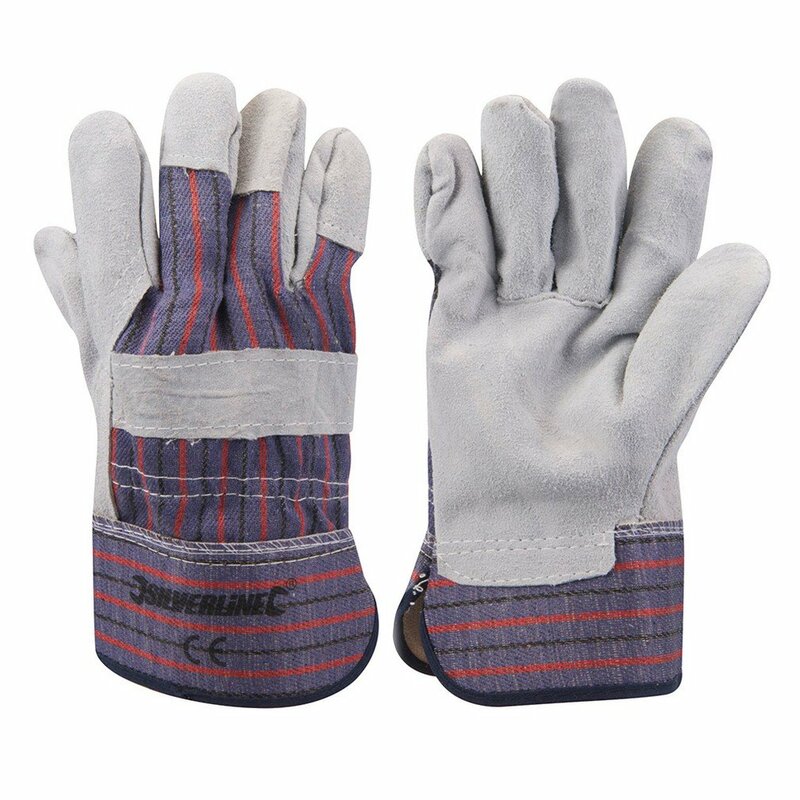 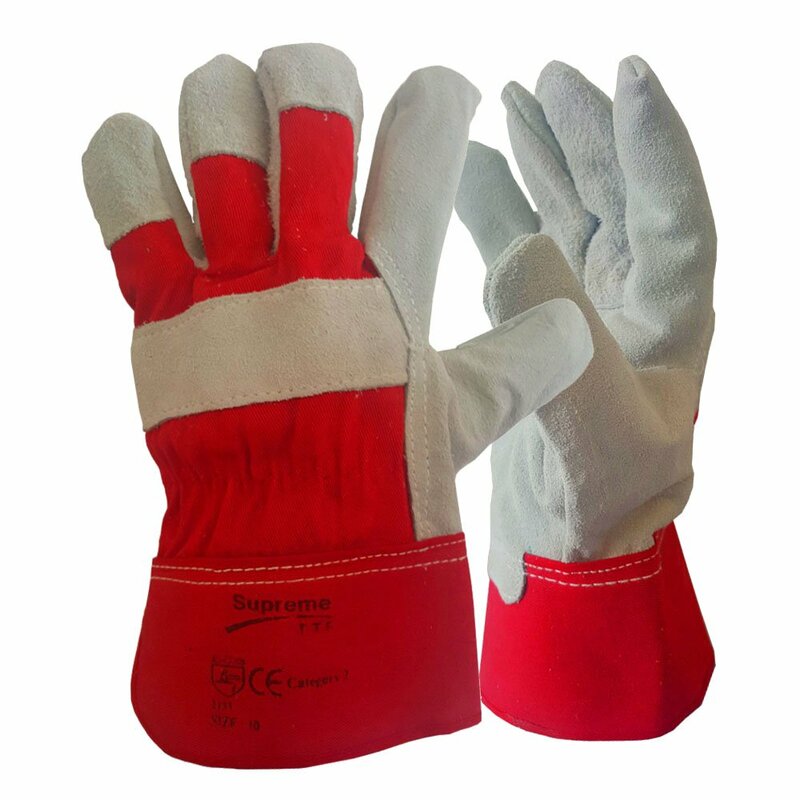 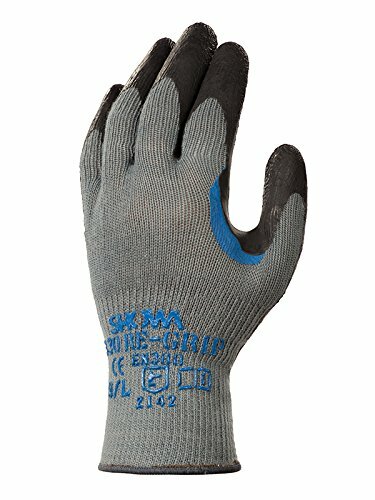 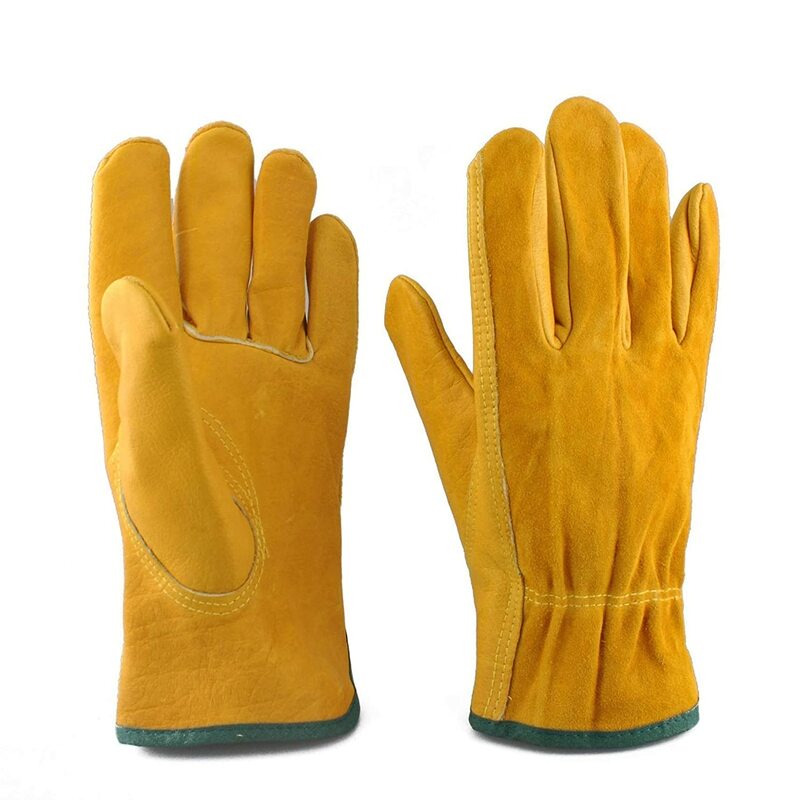 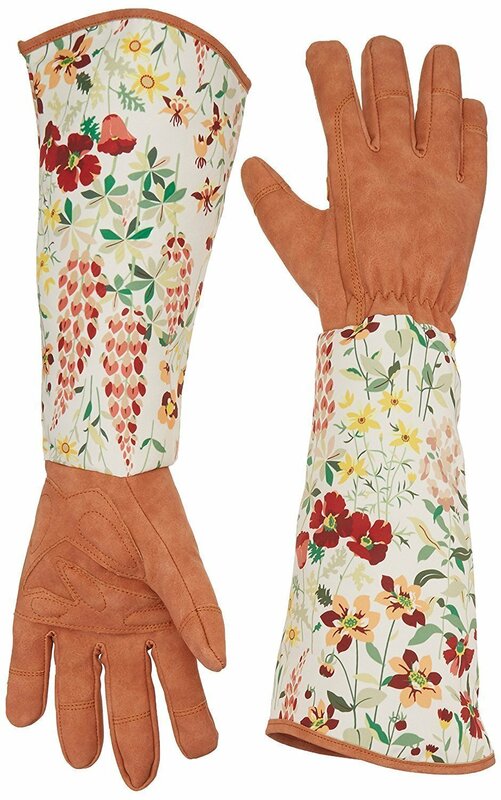 gardener work gloves protect your hands while enabling you to improve your hold on tools. 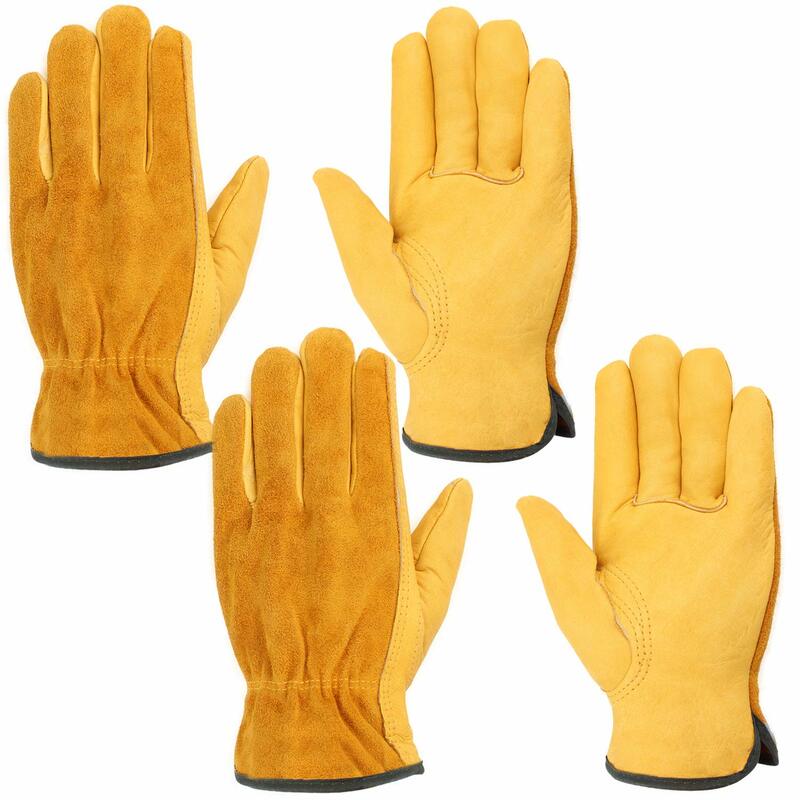 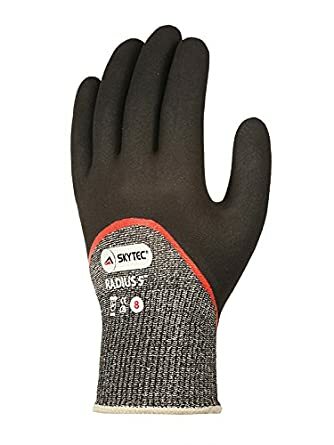 These gloves are designed with reinforced palm and finger and thumb patches. 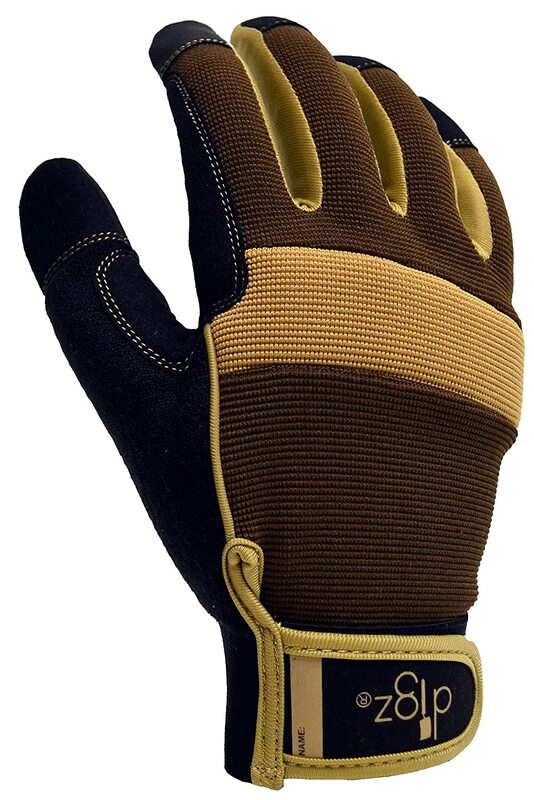 A stretchable back provides comfort and tailors to your hand.